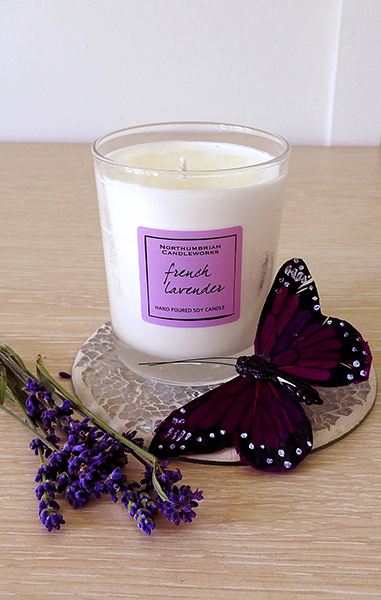 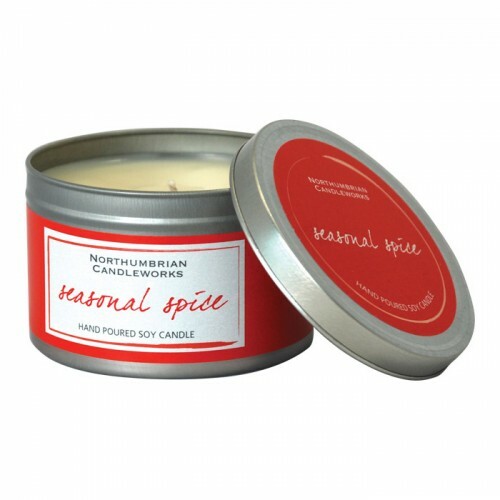 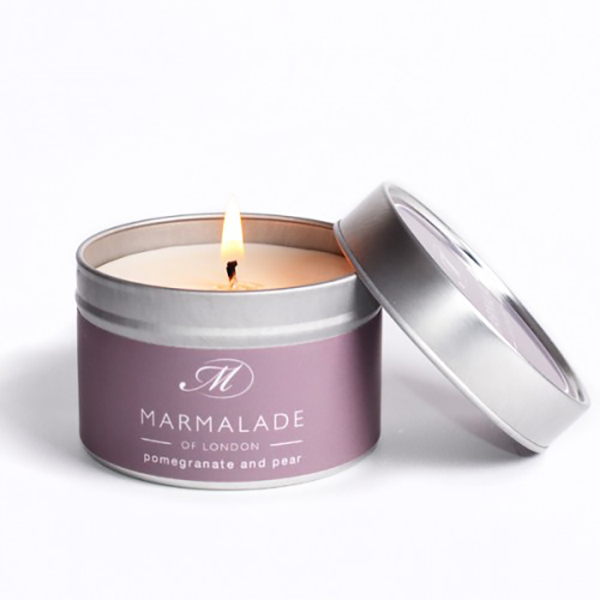 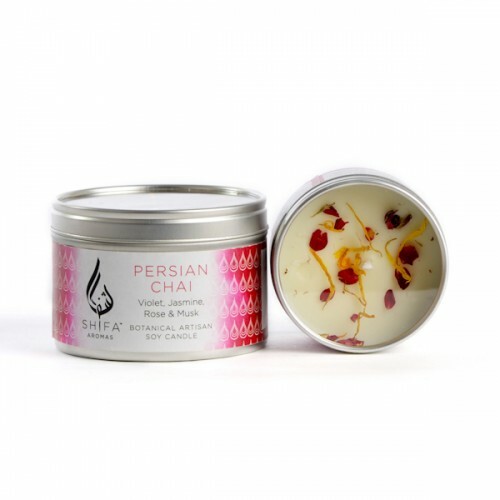 Our superb range of scented candles, beautifully presented in decorated candle tins. 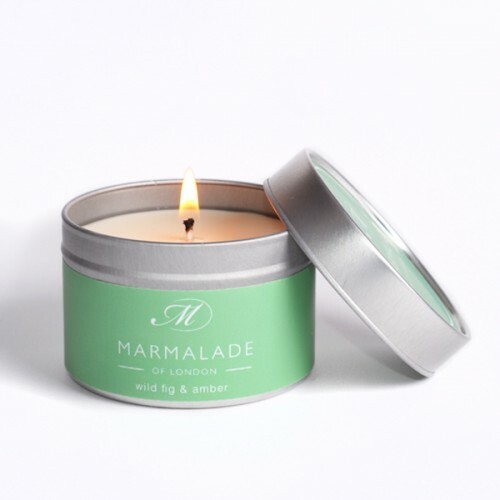 Candle tins are useful to have candles in because they are durable, very portable and they do not show glass adhesions that can come from the candle flame. 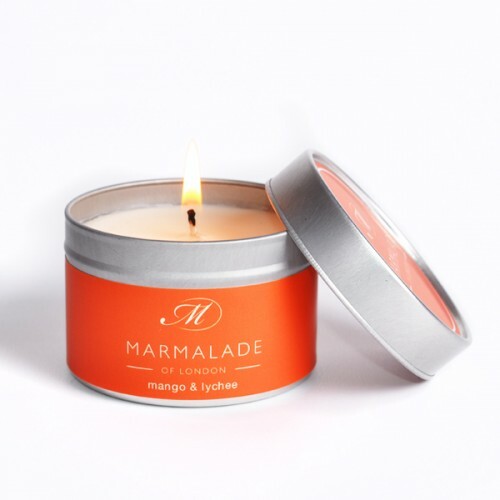 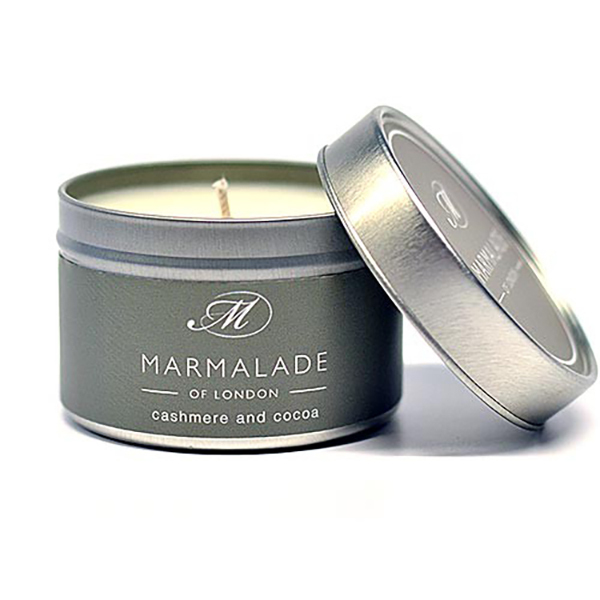 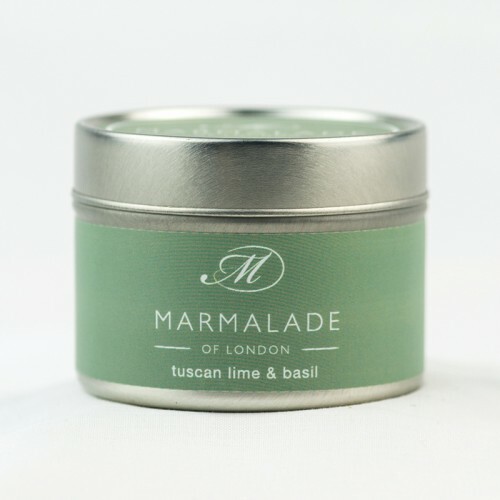 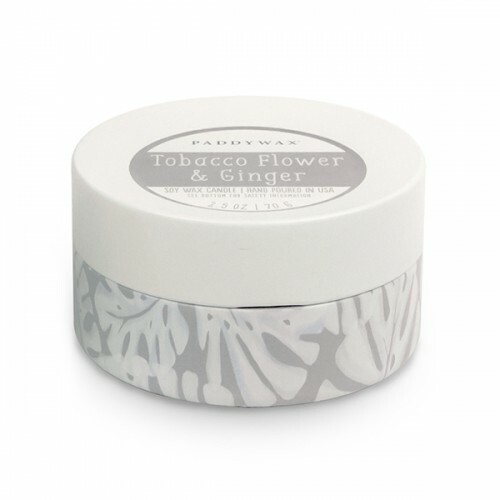 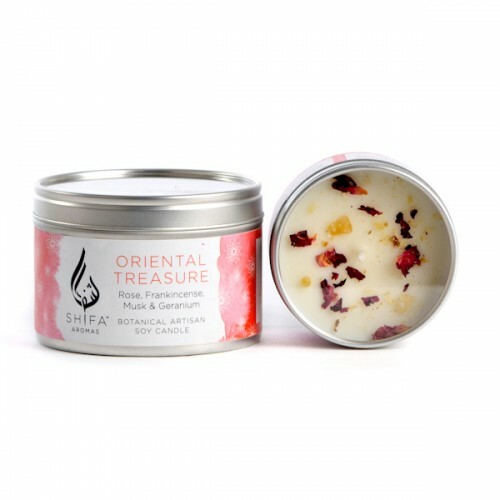 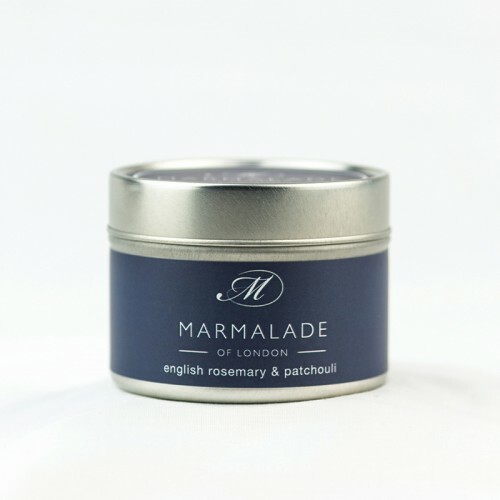 All of our tins come with lids, which means you can travel around with your candle and even take it on holiday. 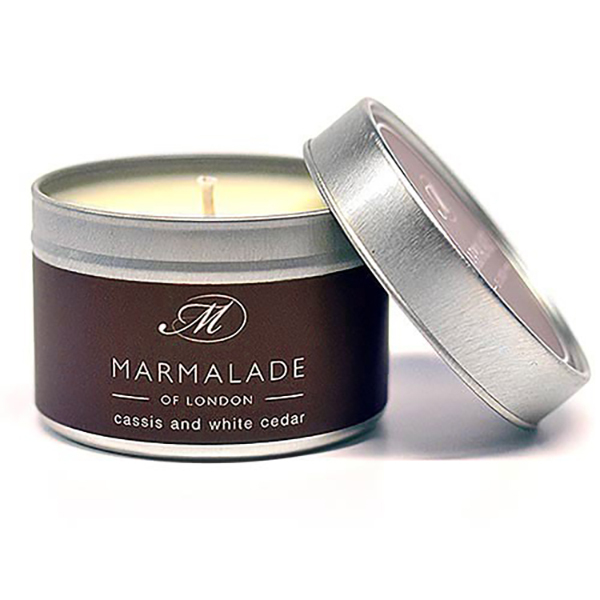 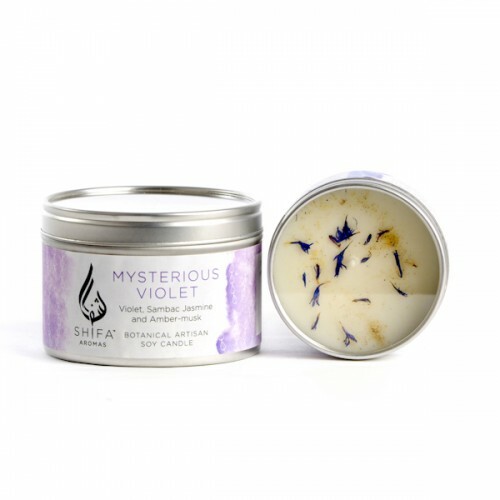 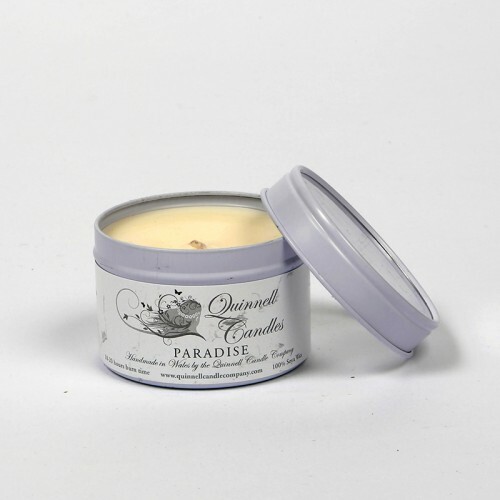 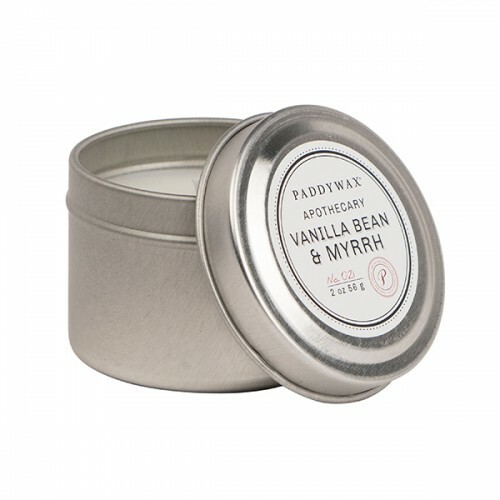 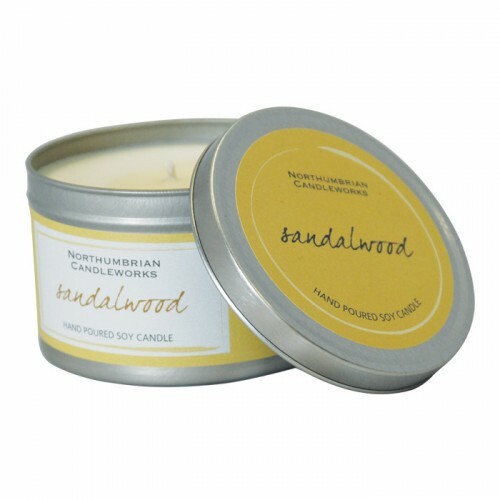 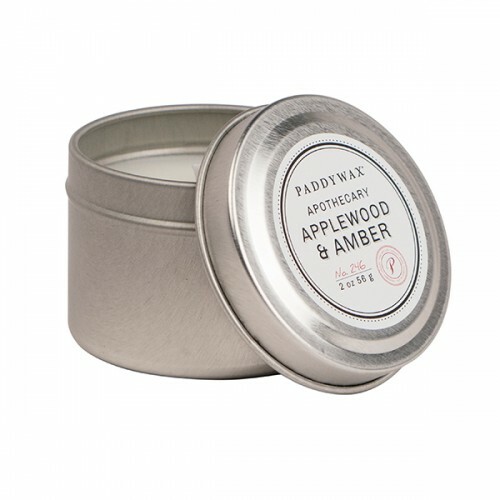 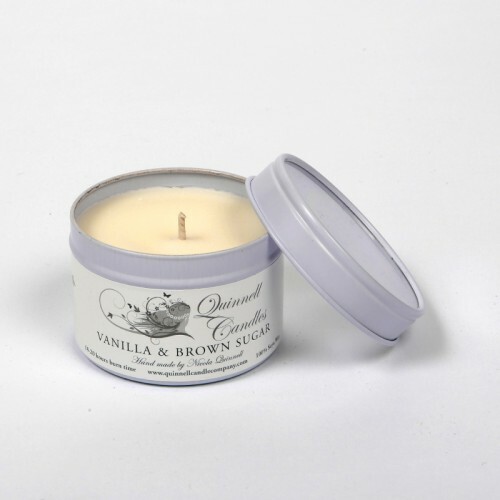 These scented candle tins burn for between 15-25 hours, the wax is all pure soya wax that is 100% natural and organic. 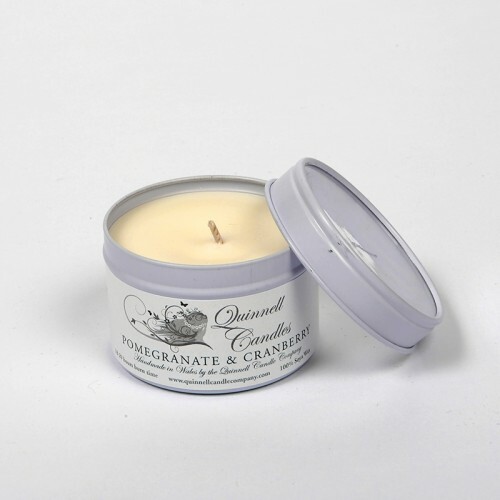 You can be sure that any candle you buy at Aflame is friendly to our environment. 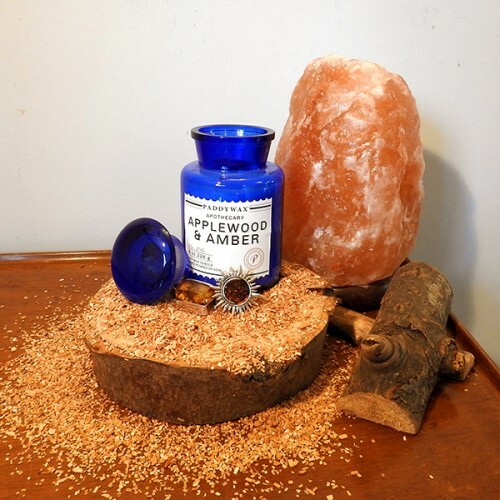 If you haven’t yet heard about our fragrance sample service then take a look at our customer service section to find more information. 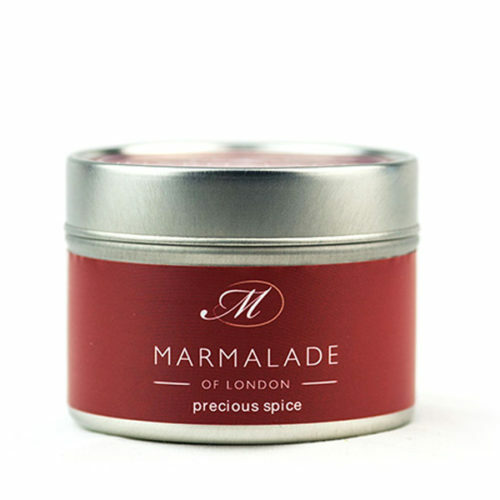 We are here to help you find your next perfect fragrance so you can browse our range, choose 6 smells that you might enjoy, and we will send the smells to you so that you can make a decision. 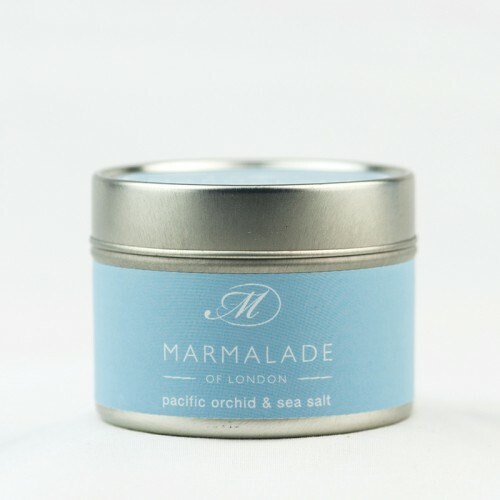 Enjoy browsing and contact us if you need anything at all.